Free Dental Clinic Still Not Enough to Entice People to Go to Dentist | Ottawhat? While people often lament the physical pain associated with going to the dentist, the financial pain can also be a severe barrier to many. Pro Bono Dental is a group of dentists who have come together to ensure that everyone in Ottawa can have clean teeth. Despite this noble effort, they are facing one serious problem: no one is showing up. The support organization at this Torrance dentist’s office is people oriented. 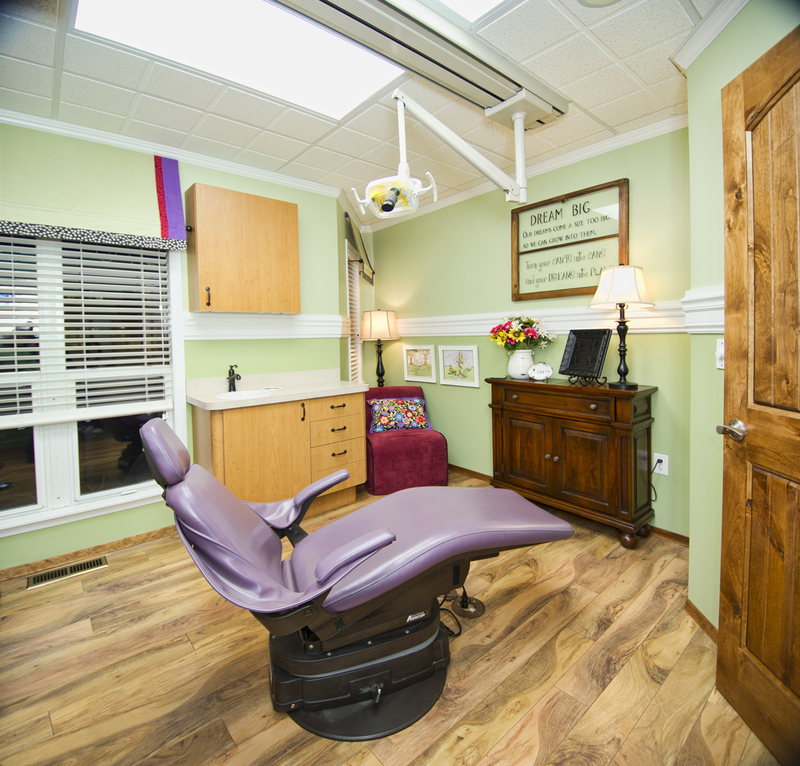 I have always enjoyed working with the administrative staff and appreciate the quality of work from the hygienist.